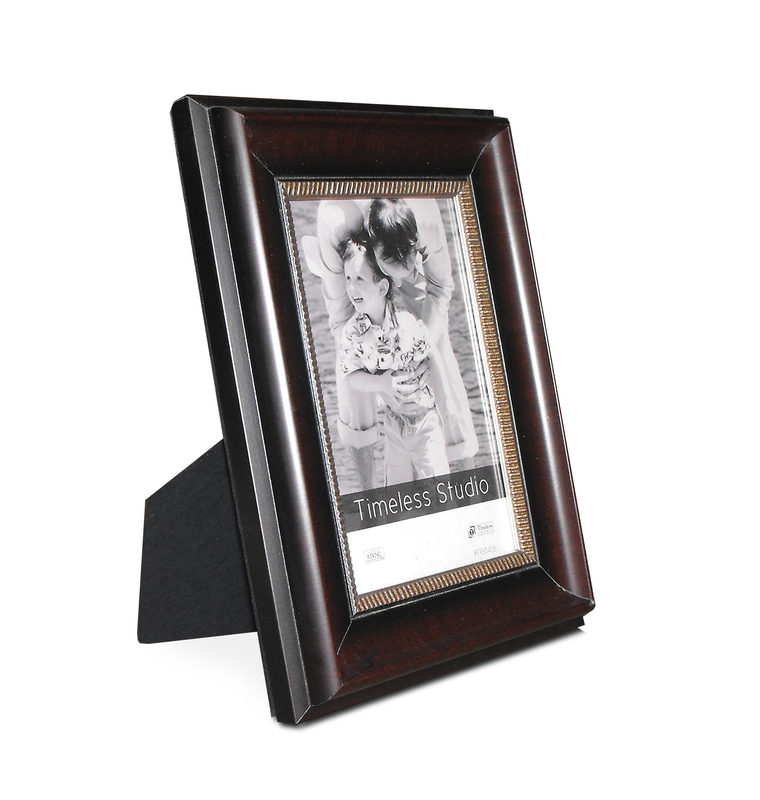 Elegantly bold, this mahogany frame is accented with an interior fine tooth zipper. Bernard adds a sophisticated touch to any home or office. This frame is made of Solid Wood.